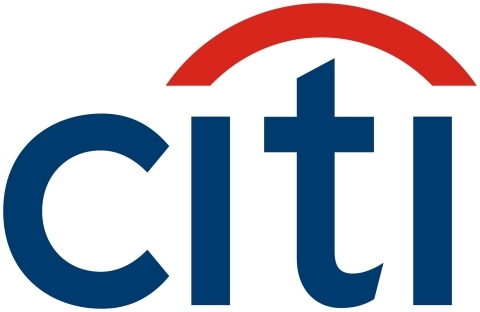 NEW YORK--(BUSINESS WIRE)--Citi today announced eligible U.S. cardmembers can now transfer an unlimited number of their ThankYou Points to JetBlue TrueBlue points at a rate of 1.25-to-1 for Citi Premier and Prestige cardmembers and 2-to-1 for Citi Preferred cardmembers. TrueBlue points can be redeemed for flights throughout JetBlue’s network. With 925 daily JetBlue flights to 97 destinations across the U.S., the Caribbean and Latin America, eligible Citi cardmembers now have even more options when it comes to redeeming their points. With JetBlue, travelers enjoy award-winning customer service, complimentary snacks, and inflight entertainment including free Fly-Fi broadband internet and live TV at every seat, creating an experience just like your own living room. To transfer ThankYou points to JetBlue TrueBlue Points, call 1-800-ThankYou or log in at www.thankyou.com/transfer. With the addition of JetBlue’s TrueBlue program to the ThankYou Rewards program, eligible Citi cardmembers can now transfer their ThankYou Points to 14 hotel and airline loyalty rewards programs and travel to more destinations around the world. Citi welcomes JetBlue as ThankYou Points Transfer partner. Citi ThankYou Premier, Citi Prestige, and Citi Preferred Cardmembers Can Now Transfer ThankYou Points to TrueBlue Points.